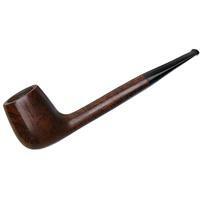 With a 969-48 registration number, this "375" bent Dublin from Stanwell dates back to sometime between 1948 and the 60s. 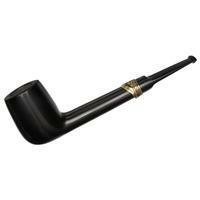 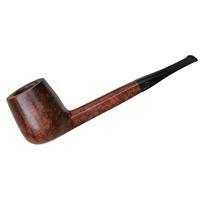 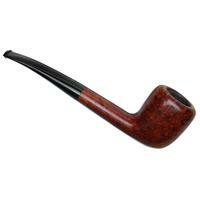 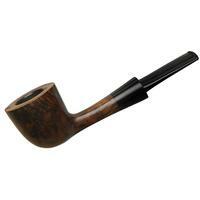 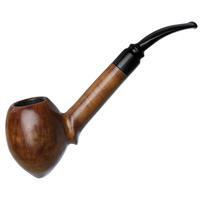 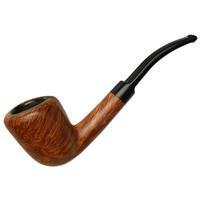 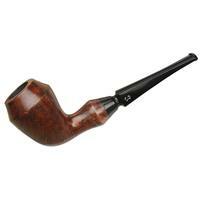 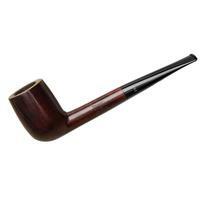 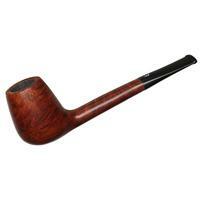 It's imbued with classic Danish softness from the subtle bend to the gently rounded rim. 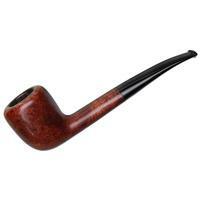 A gorgeous, vintage piece, it's still in great condition, showing only some rim darkening and a few scratches around the bowl.